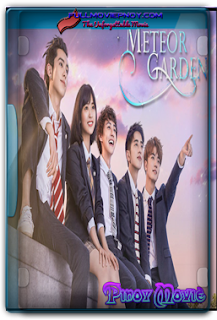 Meteor Garden (Chinese: 流星花园; pinyin: Liúxīng Huāyuán) is a 2018 Chinese television series starring Shen Yue, Dylan Wang, Darren Chen, Connor Leong, and Caesar Wu. It is based on the first Meteor Garden series and the Japanese shōjo manga series Boys Over Flowers (花より男子 Hana Yori Dango) written by Yoko Kamio. The series is produced by Angie Chai and directed by Lin Helong. It is set in Shanghai. 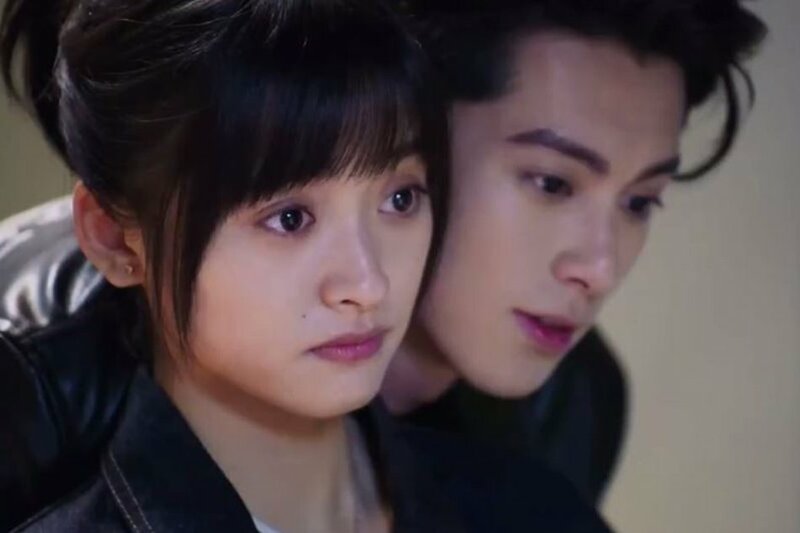 The series reboot was first broadcast in China on Hunan Television, then made available after its airing to VIP users of its streaming counterpart, Mango TV. The stream was then made available to everyone the day after. Two episodes were released per day on a Monday to Wednesday basis. The series is a remake of the 2001 Taiwanese series Meteor Garden. 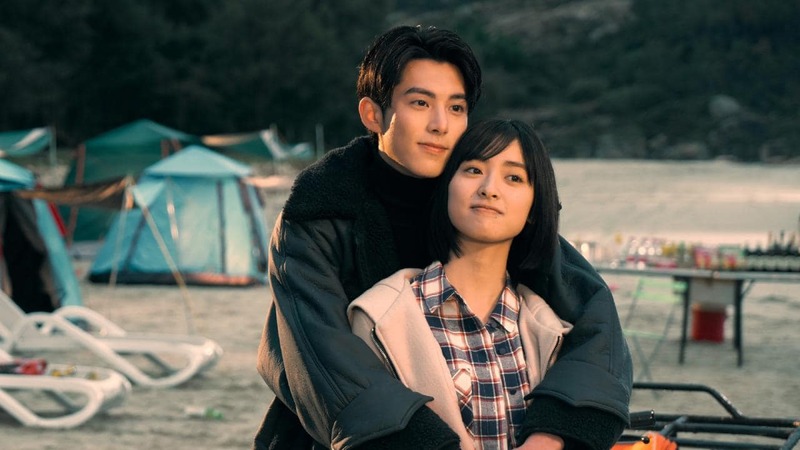 The story centers around an ordinary girl, Dong Shancai (Shen Yue) who is accepted to the most prestigious university in the country. 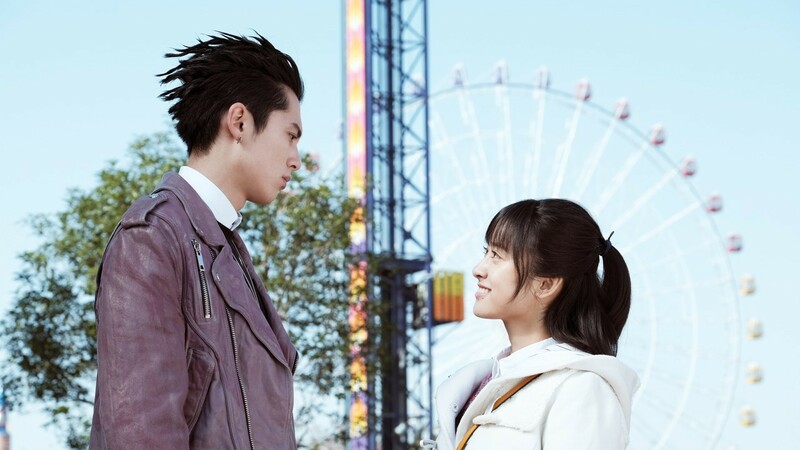 She encounters F4, an exclusive group composed of the four popular boys in the institution - Daoming Si (Dylan Wang), Huaze Lei (Darren Chen), Yan Ximen (Caesar Wu), and Feng Meizuo (Connor Leong). Shancai is a girl from a family that is barely able to make ends meet. Due to the nature of her personality, she immediately clashes with F4, especially Daoming Si who is spoiled, arrogant, and a bully. She remains defiant even after becoming a target of Daoming Si and just when she's about to give up, Huaze Lei always seems to show up to comfort her. Eventually, the four boys begin to acknowledge Shancai's unyielding personality that is like her namesake, which is that of a weed that can never be brought down. She also begins to see the good in the boys, which paves the way for friendship and an eventual romance.